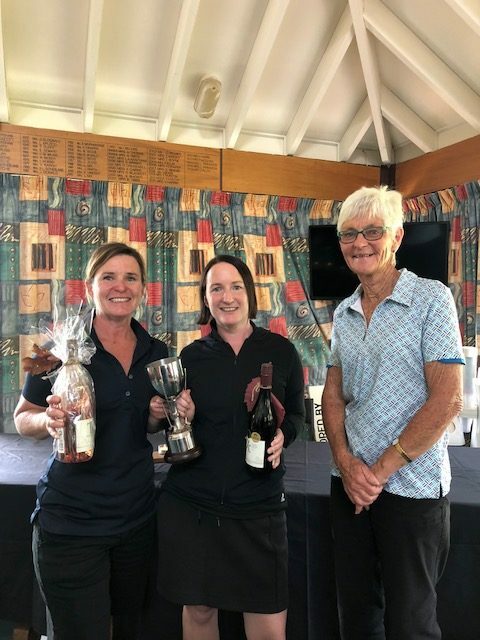 The Womens Committee turned on the weather and their legendary hospitality last Friday for the Wairarapa Womens Open Four ball best ball Tournament. There were twenty seven pairs entered from Bridge Pa in the north, RWGC in the Valley to Otaki on the Kapiti Coast. 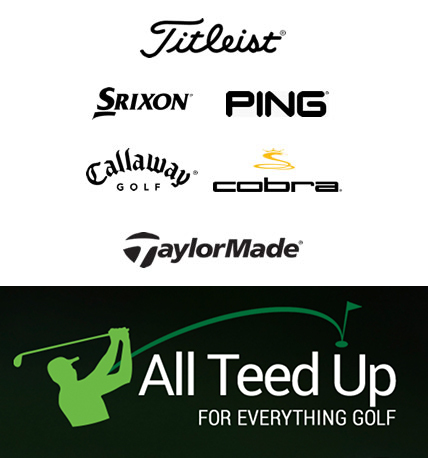 Thanks too to the local support from Riversdale Beach GC, Masterton, Carterton and our Club members. The key to success here is to ensure that you don’t both have a double bogey on the same hole, or go into the same bunker. The winners of the Trophy for Best Gross were dynamic sisters Anna Possenniskie and Debbie Donaldson (nee Napier) with a Gross 75. It was great to see their Dad, Martin along to watch them play.2nd Sandra Petersen and Kris Chamberlain 80 3rd Sister in laws Nikki Warren and Fiona Ellis (BP) with 81. 1st in the Nett and Winners of the Bob Wardlaw Cup were Sherry Weatherstone and Adele Cairns Nett 65 on a c/b to Jenny Boyne and Jenny Wilkie. 3rd Sue Dalton and Karen Shaw Nett 66, 4th Karen Barbour (RBGC)and Penny Stonyer (RBGC) Nett 68 on a c/b to Jan Tatham (Mstn) and Janna Blundell (Mstn) on a c/b to Carolyn Stevenson (Mstn) and Jan Williams (Mstn). 7th Linda Cameron (Mstn)and Roselee Thurston ( Otaki) Nett 69 on a c/b to Lyle Griffiths and Marilyn Mackenzie. Div 1 Longest Drive on number 9 Anna Possenniskie and Number 18 Sandra Petersen. Only one two of the day to Fiona Ellis . Huge thanks to the Sponsors for their contribution to the amazing prize table, Jimmy of Cool Change, Ariel of Te Kairanga Wines, Shaun from All Teed Up, Siobhan of La Cutting Crew, Gavin from the Greytown Butchery, Tessa of Scented Greytown, Lianne of Scarlet, Conor of Pain and Kershaw, Nathan from Martinborough BP Auto, Sara Murphy of Red Bicycle, Susan Stephens of Ray White Real Estate, Di of Peonies, Tania of Martinborough Wine Merchants and Gina from OMG. The Mens Interclub team did not travel well, playing away at Wainuiomata the lads went down 4-11. Wins from John Warner 7/6 and Chris Ranish 2/1. In the four ball John Warner and Sheldon Mc Namara 2/1 and Chris Ranish and Randal Warner 1 Up. The Bronze Pennant team played against Otaki at Miramar, the weather not too kind, in fact quite miserable. A lone win to Sylvia Beavis and a half to Angela Busby in the singles, while Marion Mc Kenzie and Sylvia finished with a half in their four ball. 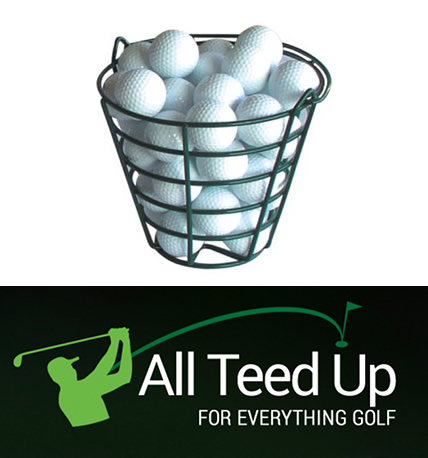 No golf for the Tuesday lads nor the Wednesday gals this week due to coring, results from last Tuesday for the lads playing Stableford, Bill Jones on 40 points from Bill Gordon, Nick Allen and Adrian Blackett all on 39 Pts. The finals of the Mens Captain Trophy was played on Sunday between Doug Ferguson and Rick Hargreaves. Doug advanced to the final with a win over John Errington while Rick had a solid win over Randal Warner. All square on the 16th Doug went one up on the 17th before Rick slotted a long putt on the 18th for them to head up the 19th hole which Doug won with a Par. 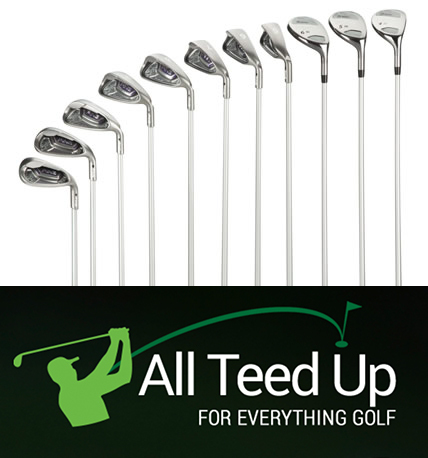 A small team led by Jaclyn Kras have been quietly working away at putting together a Reference book on the Club, the course, its history and most importantly the list of trophies and who donated them and what they are played for along with an address book – contact details of members who have given their permission for their details to be included. This is coming together and being peer reviewed to ensure it is as accurate as possible. I have thoroughly enjoyed working alongside those involved with this exciting project.